The adorable duo behind Twig Terrariums are rapidly expanding their business of fusing art, botany and well-being. 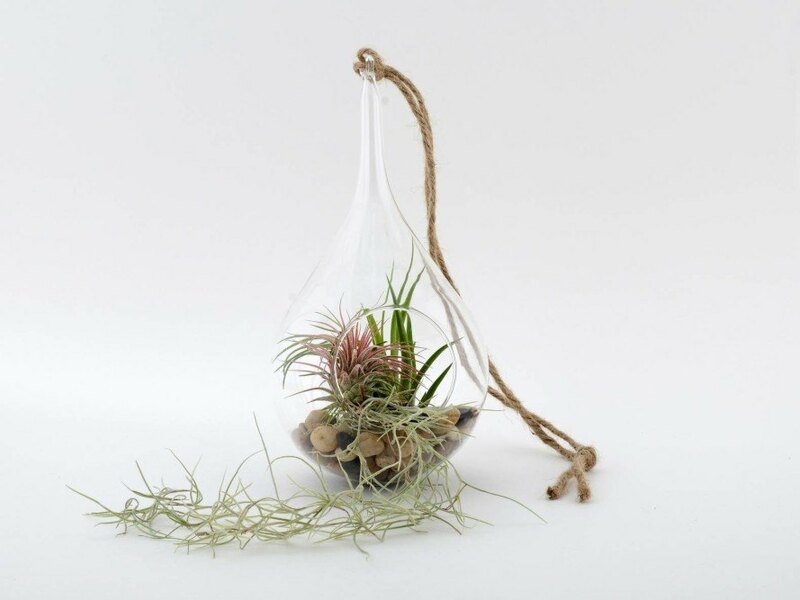 To help boost their horticultural therapy facet of their beautiful terrarium business, the pair has launched a Kickstarter campaign packed with plant perks. With the funds, Twig Terrariums plans to extend their helping hands, and teach more and more people the benefits of garden environments. Their classes have shown students of all ages about the benefits of desk gardens- which can serve as stress relievers, air purifiers and sources of inspiration. Their campaign hopes to bring these experiences to even more people, with at-home kits to create depression-fighting personal oasis gardens.